N.E.A.T. 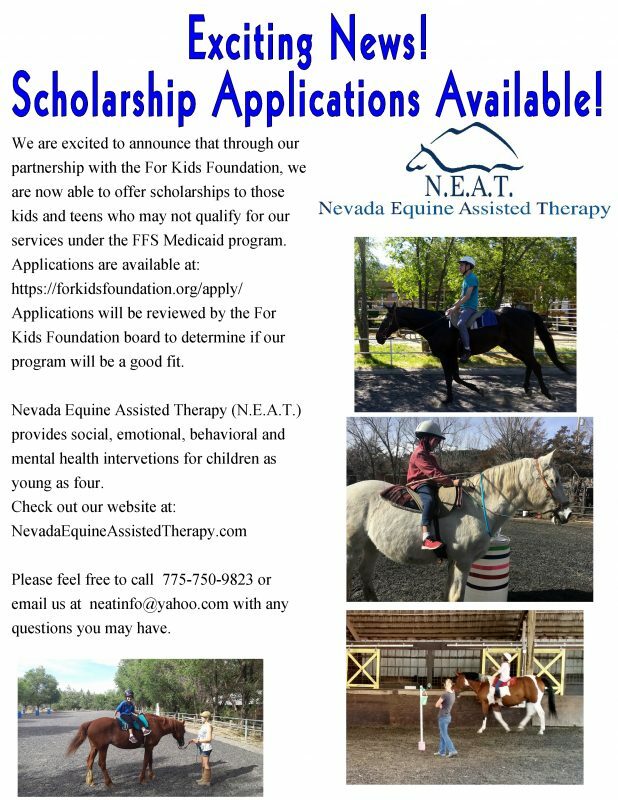 (Nevada Equine Assisted Therapy) is a promising practice that, through work with horses, promotes growth, change and learning, in people dealing with social, emotional, behavioral and mental health issues. 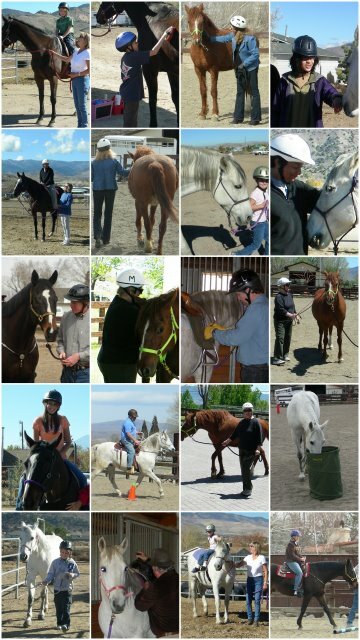 Under the supervision of a Licensed Marriage and Family Counselor, our team of (PATH) Certified Therapeutic Riding Instructors (CTEI)/Qualified Mental Health Associates (QMHA) helps each client on their journey to a happier, healthier and more productive life. Do you know a child or teen who is having trouble in school? Unable to focus? Argues and won’t listen to adults? Unable to follow directions? Fighting or withdrawn? Has trouble developing friends/relationships? Are you or someone you know struggling with depression, trust, or self-confidence issues? 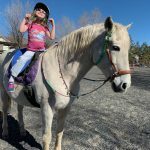 Have anxiety or anger management challenges? Feeling lonely or isolated? Overwhelmed by family, work, or relationship challenges? Are you looking for more joy from life or want to take your team to the next level of trust and cooperation? If so, learn more about how our programs can help you. 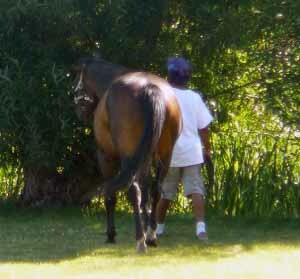 Or contact us to arrange to meet our equine partners and to tour our beautiful ranch.